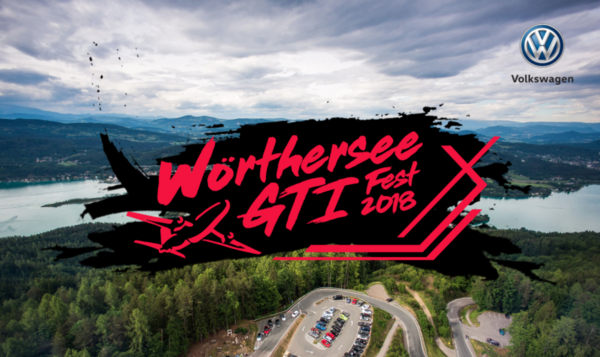 Volkswagen Wörthersee GTI Fest 2018! Win an all-expense paid trip for 2 to the Ultimate GTI Fest @Wörthersee, Austria! Fill in your particulars & tell us in 30 words or more why you’re the ultimate Golf fan! How well do you know your Golf? Warm up with some Q&A, till you're ready to level up. Give it your best shot to be one step closer to winning a trip to Wörthersee GTI Fest 2018! The 3 winners with the highest score will battle it out in the ultimate Golf fan challenge, at 1 Utama on 31st March! Congratulations, champ! We’ll be in touch soon to let you know how to pick up your winning tickets!